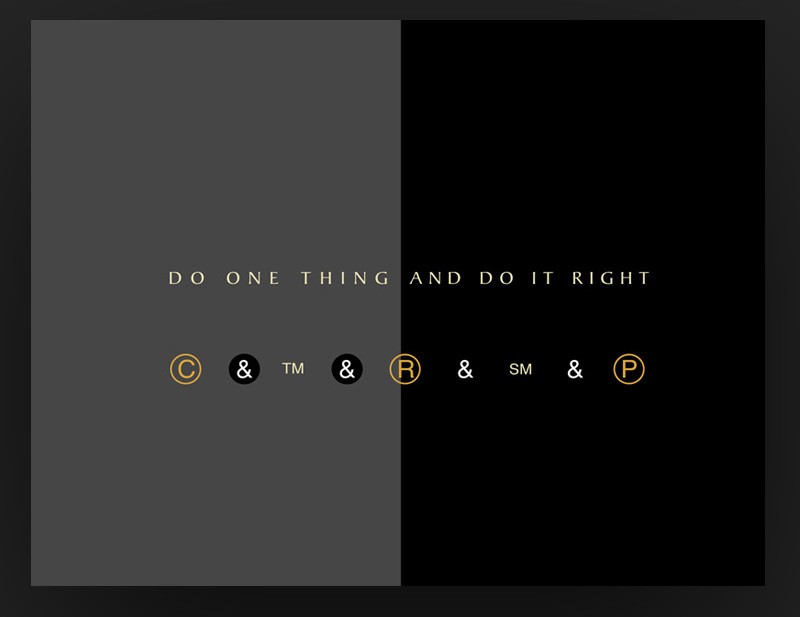 Do one thing and do it right. 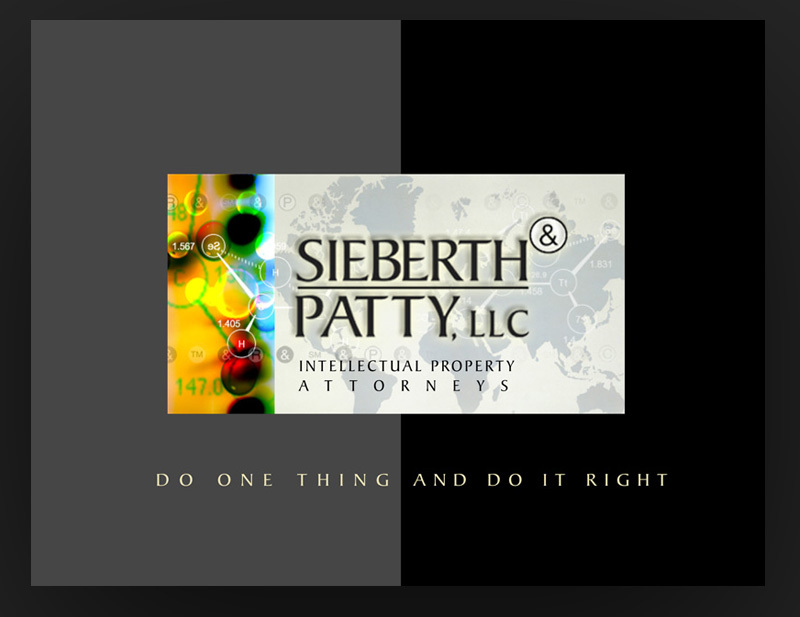 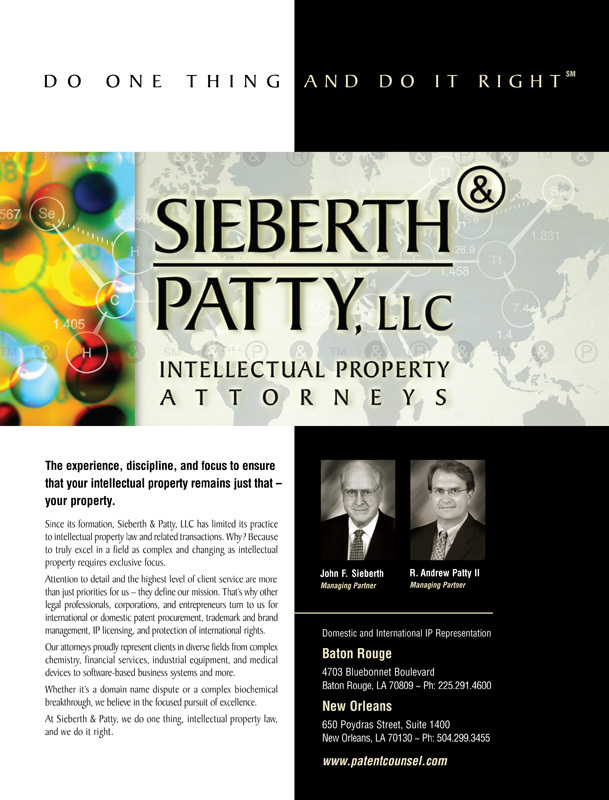 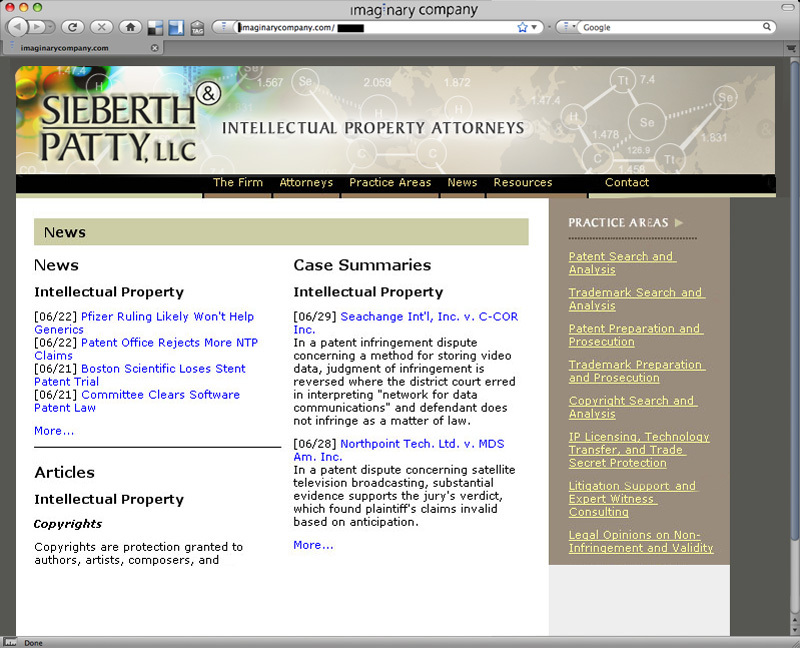 That's what this specialized intellectual property law firm did for the biochemical industry. 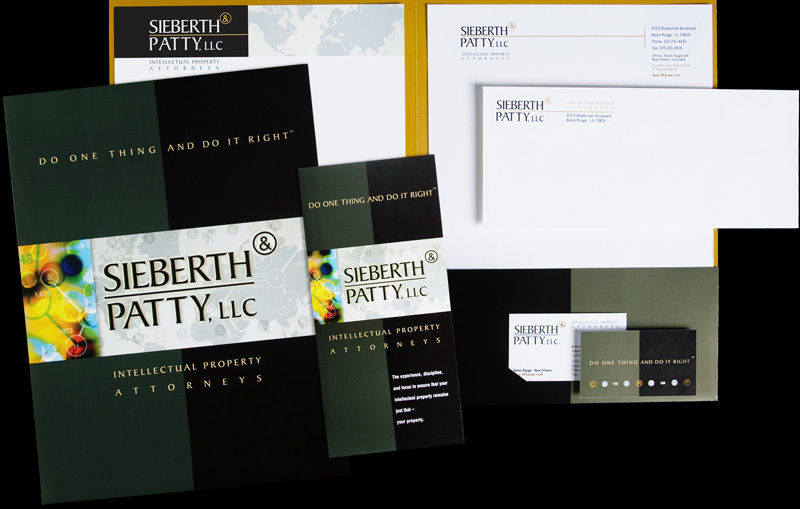 When they needed a brand enhancement they looked for a creative firm that like them, who did it right.